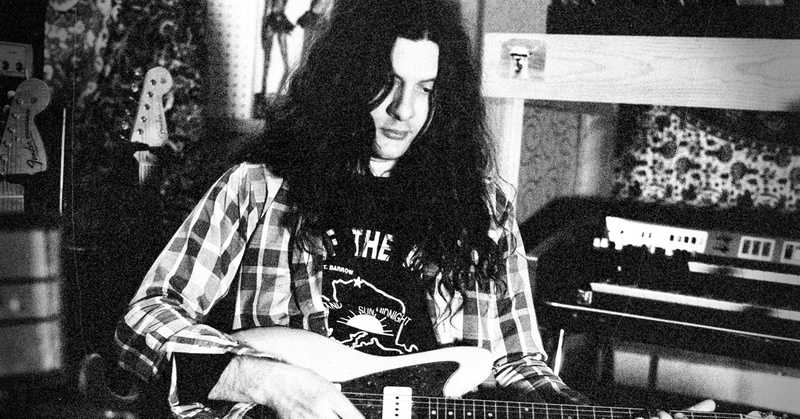 With Kurt Vile & The Violators something strange happens. It doesn’t matter whether you listen to one of their albums, whether you see them debuting new material (like last autumn, when they visited Barcelona and Madrid a few days after releasing Bottle It In) or whether their repertoire is already well-established among the musicians and the audience: their songs always seem to stretch out before our eyes in real time, like an interior monologue that is in no rush, which has no need to know where it is going. But don’t be fooled by the unruffled way in which the author suspends the lyrics in the air, as if we were listening to Lou Reed’s slacker nephew. Observe the tenacity with which he produces fresh sounds with his guitar and you will catch a glimpse of tension, of a mind that is permanently bouncing from one idea to another. An artist whose vast horizons allow him to assert (as he recently told the The New York Times) that his latest album could have as many potential hits as one by Springsteen.